BBT nv // Blog » Wir stellen aus! 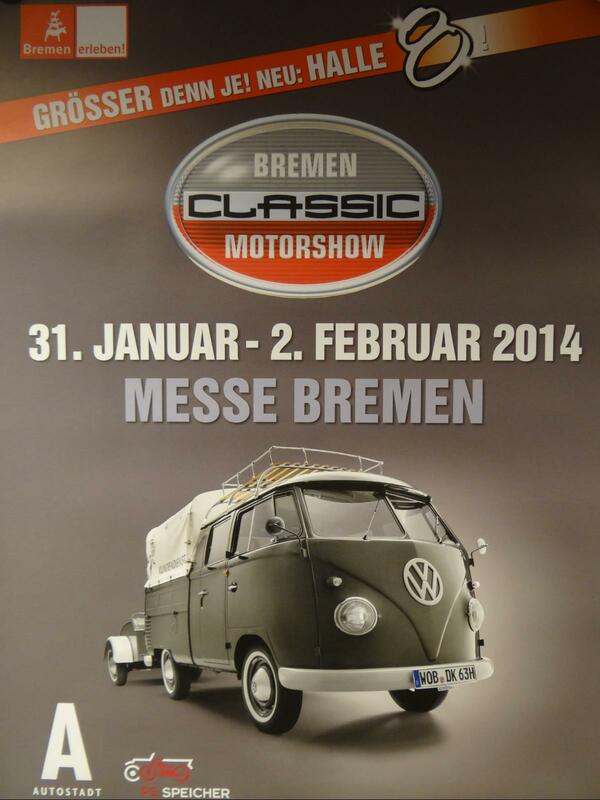 Yes you got that right, BBT will be exhibiting with our car department VirginOutlaws.com at the Bremen Classik Motorshow, in Bremen Germany from January 31st till February 2nd! Do you plan a visit to this massive oldtimer event? Visit our booth at Hall 5. row 5 booth B21, or just look for our massive banner! Our booth is 100 m2 and will host 6 top cars from the BBT collection for sale! All further information for this show can be found HERE.